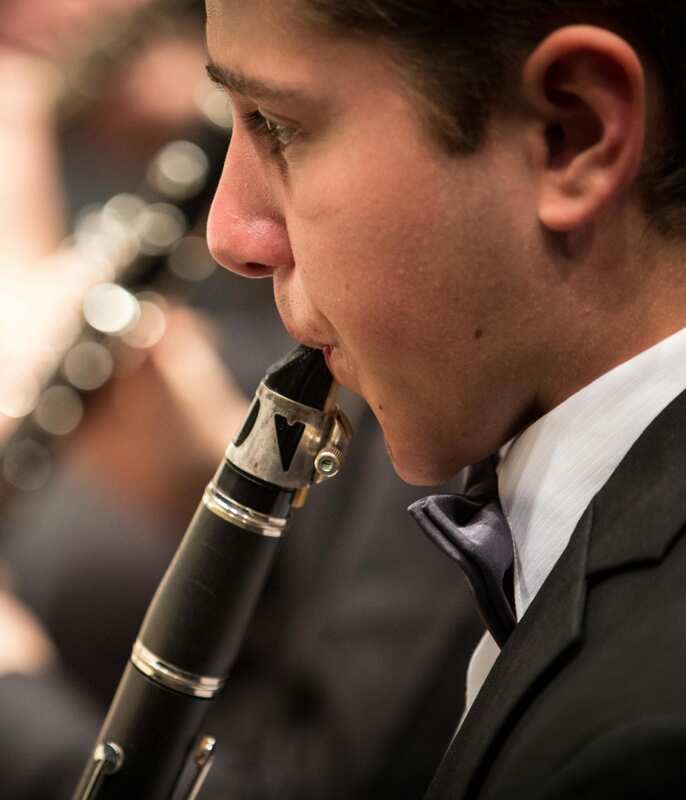 All auditioning students are asked to prepare solos, scales, and in some cases, orchestral excerpts, applicable to their skill level and experience. Students are also asked to sight read a brief selection during auditions. Requirements differ for each ensemble. 2019-20 Audition Information and Requirements. Please review this information and EYSO’s ensemble descriptions to prepare. The application to audition is now open.